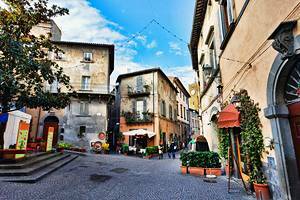 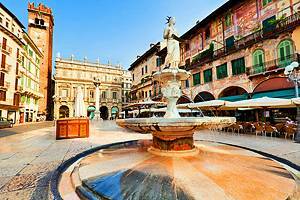 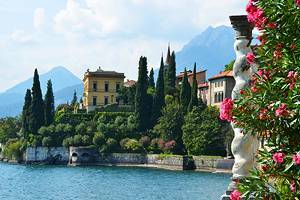 Italy is one of the most visited countries in all of Europe, known for its fascinating cities, ancient sights, cultural treasures, and beautiful scenery. 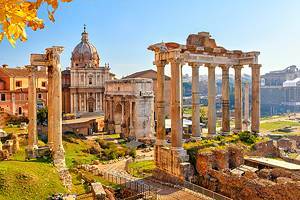 There are so many choices for travelers it's hard to know where to begin. 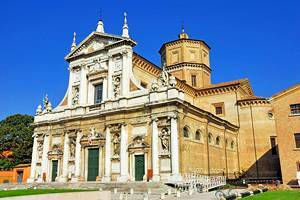 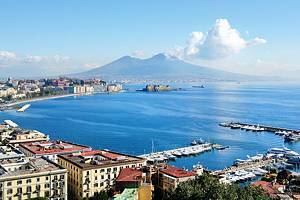 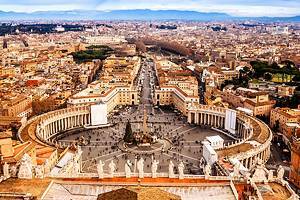 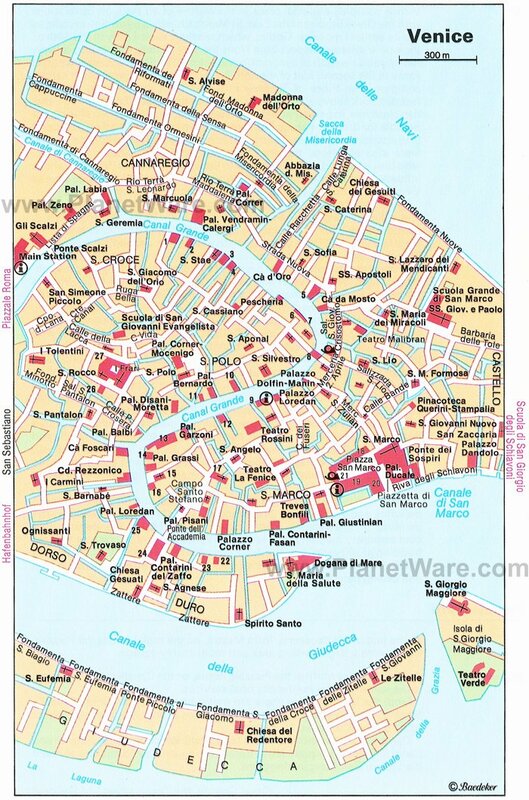 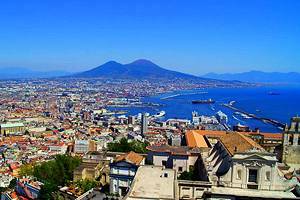 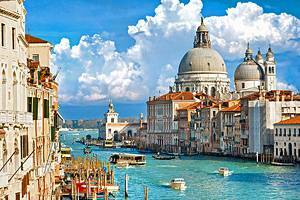 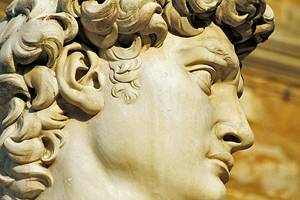 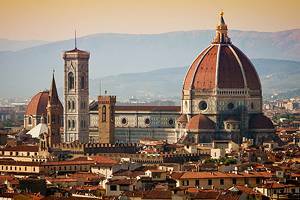 Many people start with the major cities of Rome, Venice, Florence, Milan, and Naples. 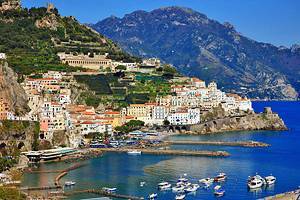 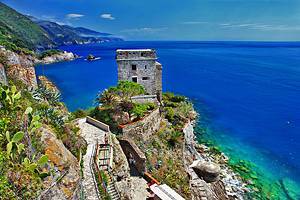 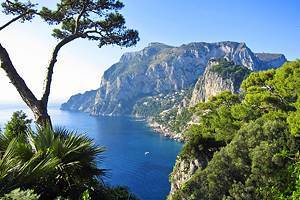 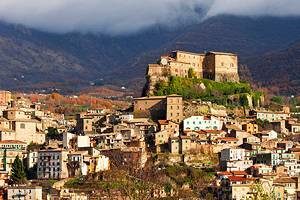 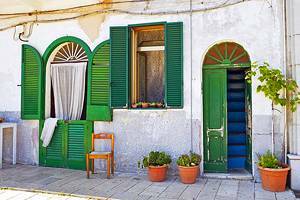 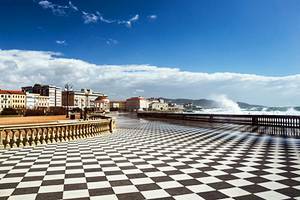 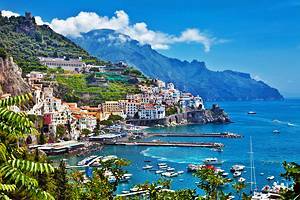 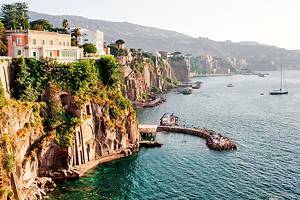 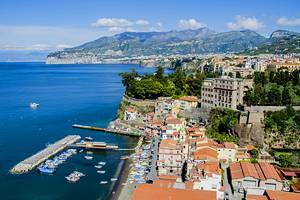 Others, seeking something a little different, head for Sicily, the Amalfi Coast, or the Cinque Terra to hike between the hillside villages that line the coast. 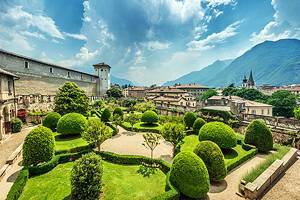 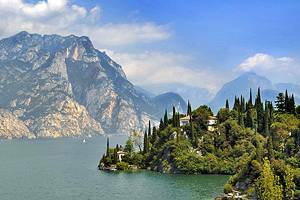 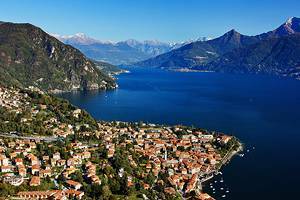 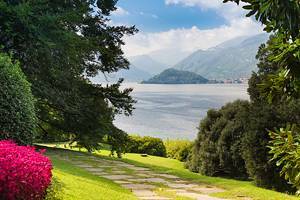 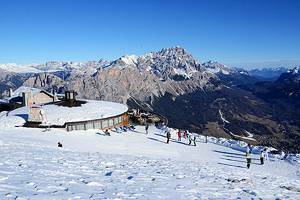 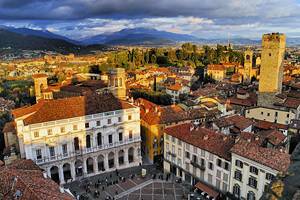 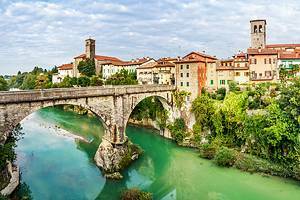 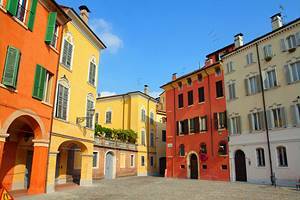 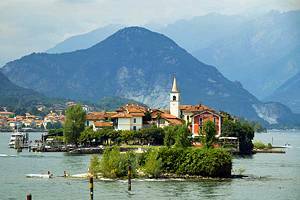 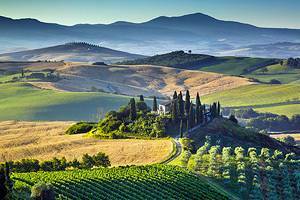 Italy's landscape offers a diverse mix of mountains, islands, beaches, and rolling countryside, which also provide a plenitude of recreational opportunities. 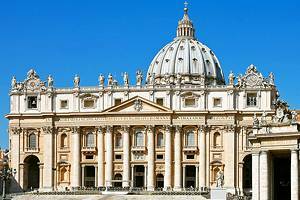 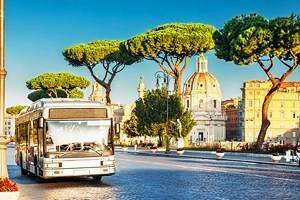 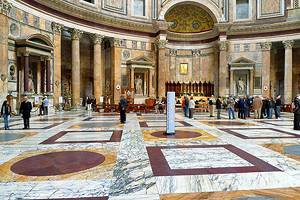 Rome, where tourists often begin their trip, is one of the great cities of the world. 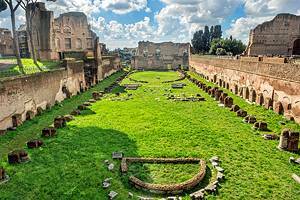 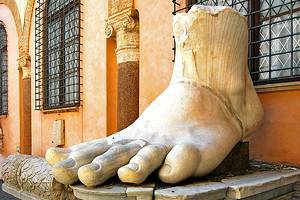 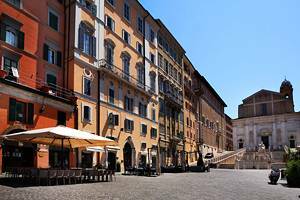 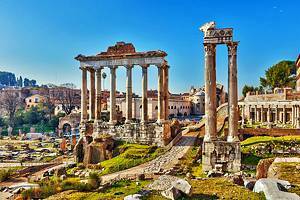 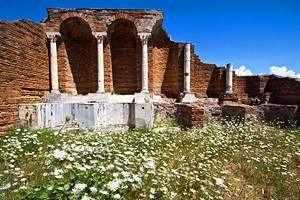 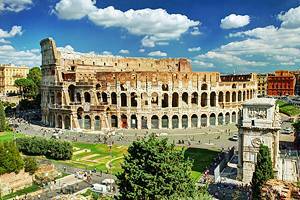 It is home to such famous attractions as the Colosseum, the Pantheon, and the ancient Roman Forum. 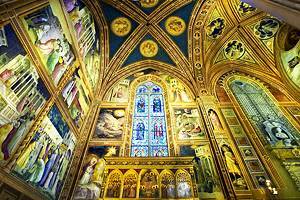 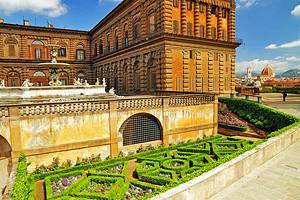 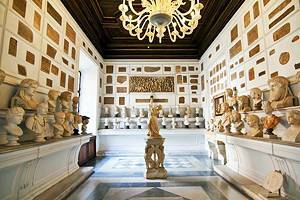 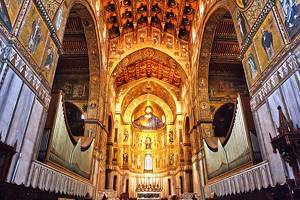 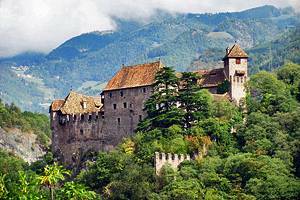 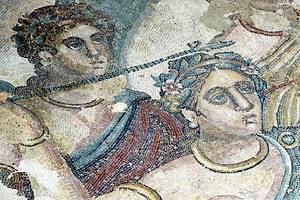 But beyond these well known sights, it also holds great collections of art, both in the museums and decorating the wall of churches, along with incredible architecture, which can be seen in its churches, palaces, and monuments. 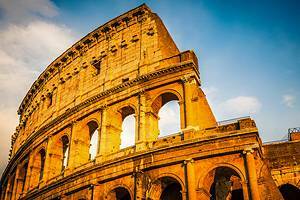 The Trevi Fountain, Spanish Steps, Palatine Hill, and the National Monument to Victor Emmanuel II are just some of the highlights. 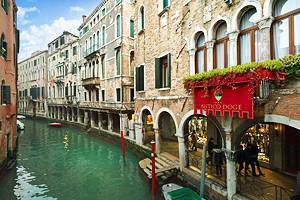 Venice offers a completely different experience. 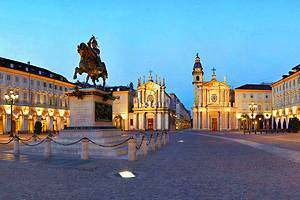 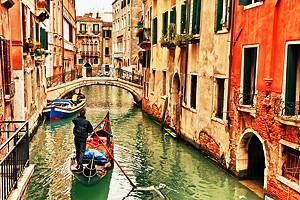 Perhaps one of the world's most romantic destinations, the city is more about atmosphere than individual attractions. 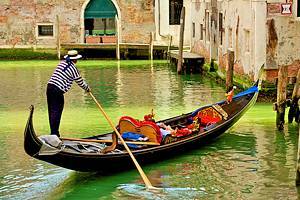 Strolling along the Grand Canal, looking out from one of the many bridges, or floating along on a gondola ride, it is easy to appreciate Venice's charm. 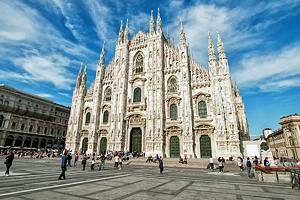 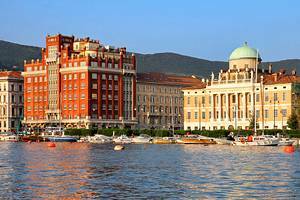 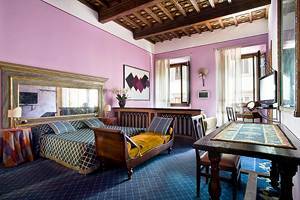 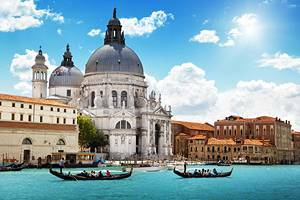 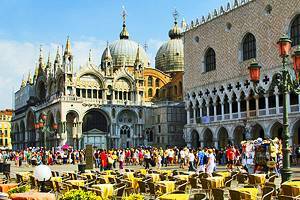 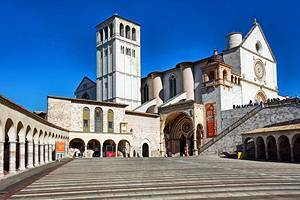 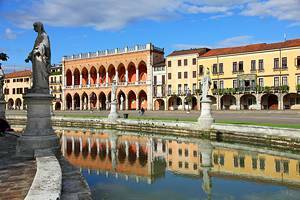 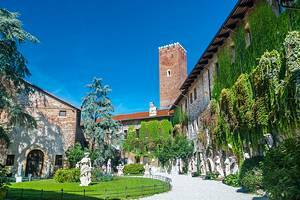 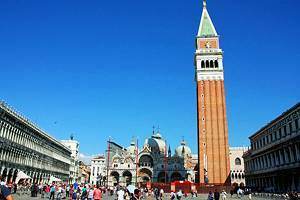 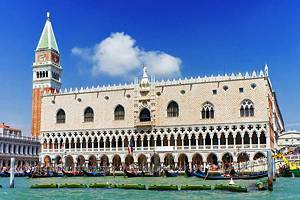 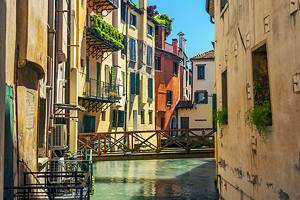 Nonetheless, there are some must see attractions, which include the Doges Palace, Basilica of St Mark, the Colleoni Monument, the Campanile, and numerous other palaces and churches. 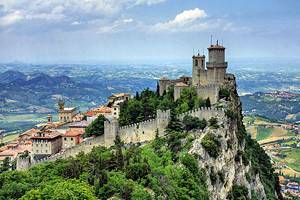 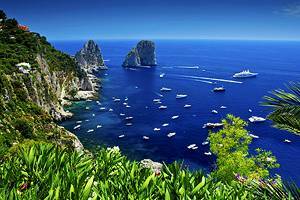 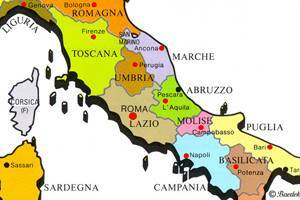 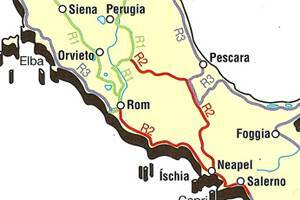 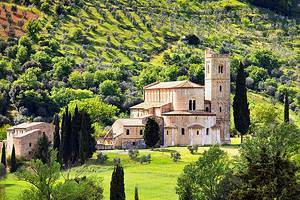 One of the most popular regions in Italy is Tuscany. 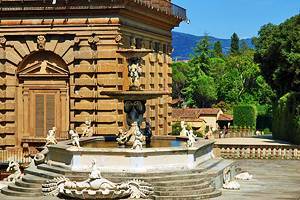 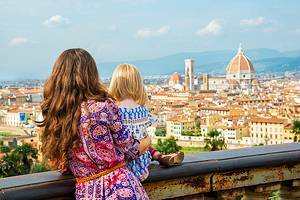 At the heart of this area is Florence, another of Italy's not to be missed cities, with some of the country's most beautiful architecture and important cultural treasures. 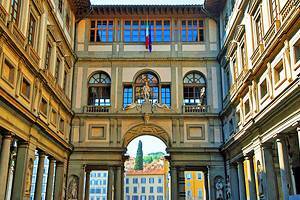 The city center, with the famous Ponte Vecchio, numerous palaces, and other fine buildings, is a UNESCO World Heritage Site. 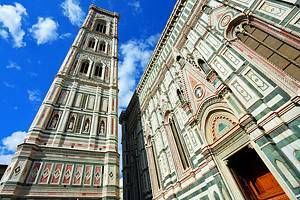 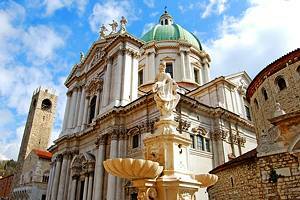 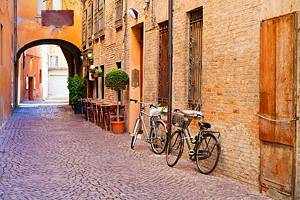 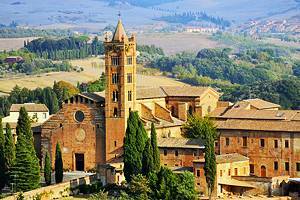 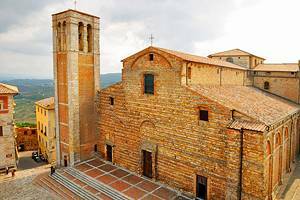 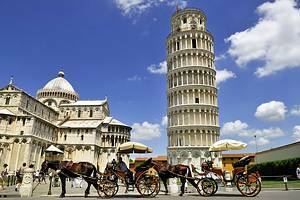 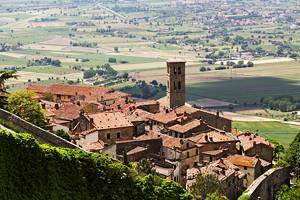 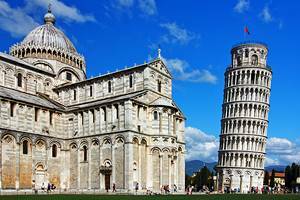 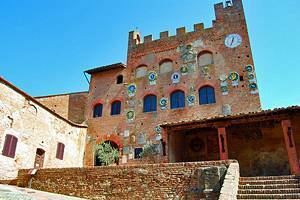 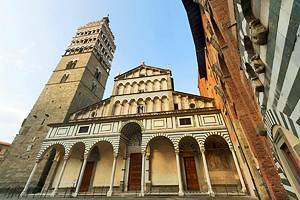 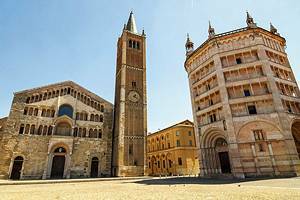 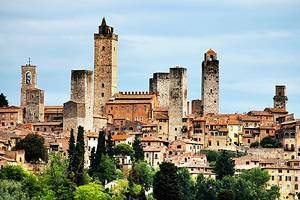 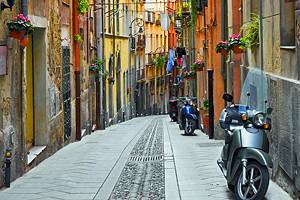 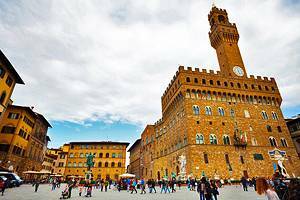 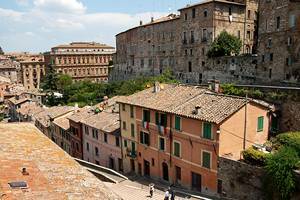 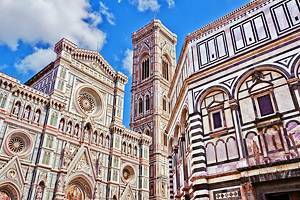 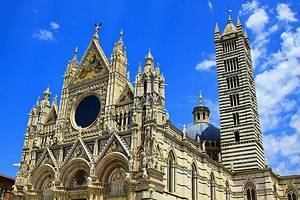 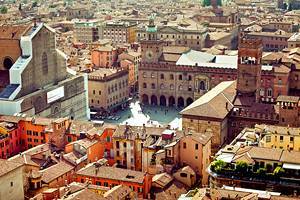 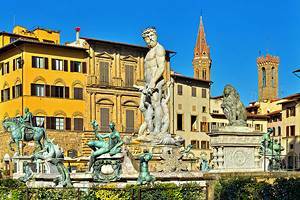 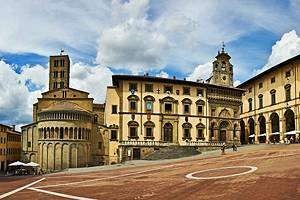 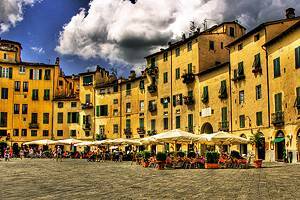 Other favorite destinations in Tuscany include the towns and cities of Siena, Pisa, San Gimignano, Cortona, and Lucca. 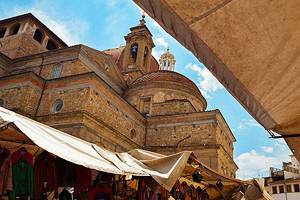 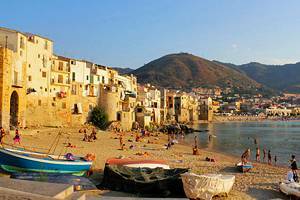 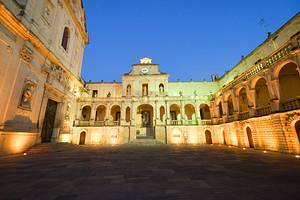 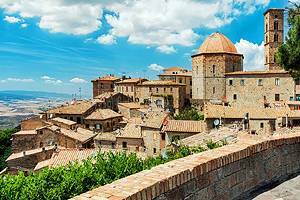 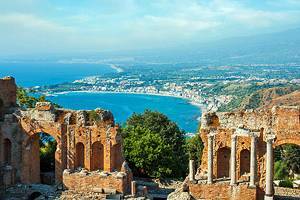 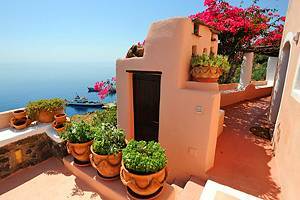 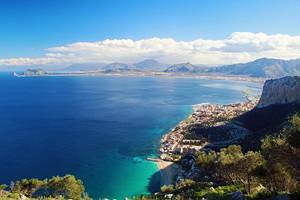 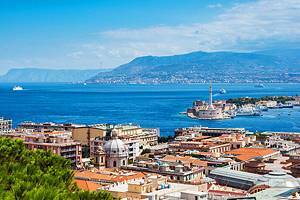 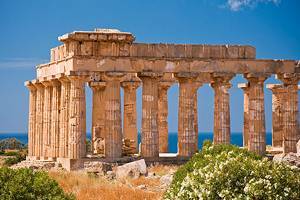 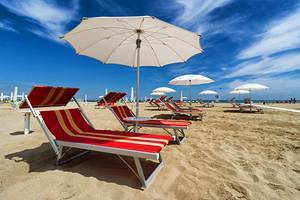 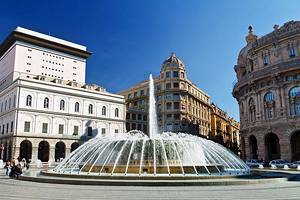 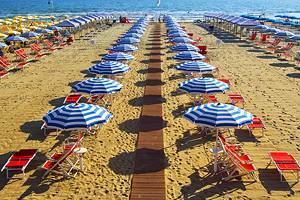 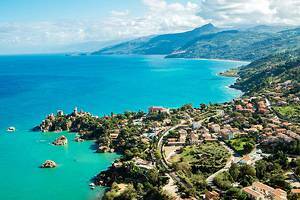 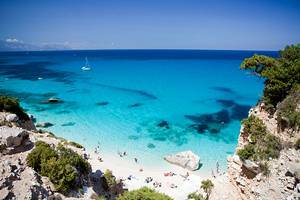 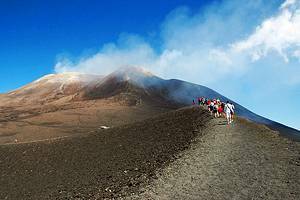 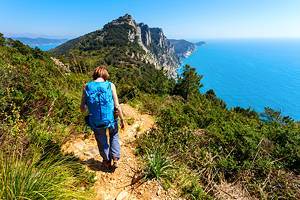 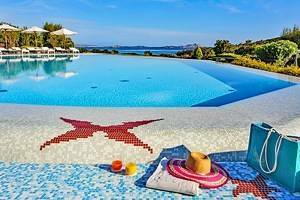 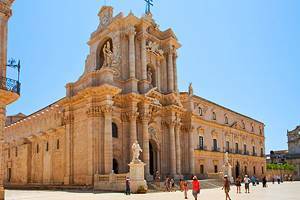 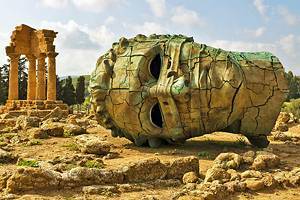 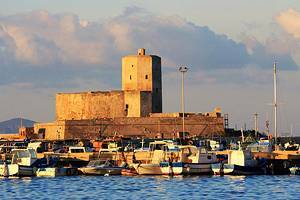 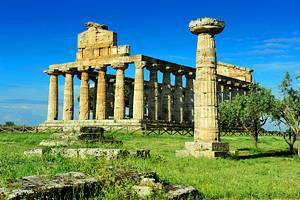 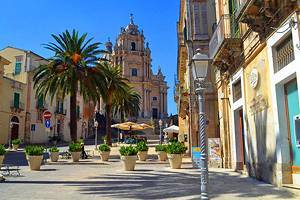 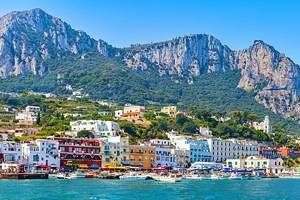 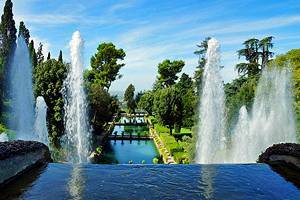 Travelers looking to fully explore Italy may also want to venture out to the islands of Sicily and Sardinia, both of which attract large numbers of visitors during the summer months. 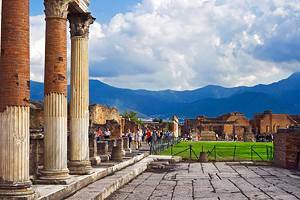 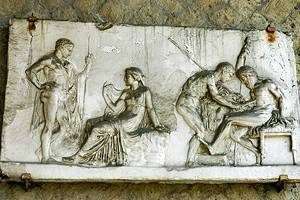 Near the city of Naples is the incredible archeological site of Pompeii. 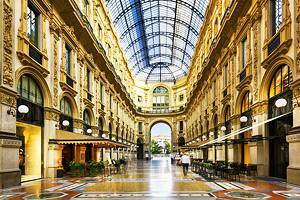 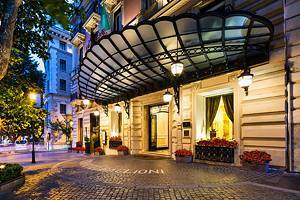 In the north of the country, those with an eye for fashion will not want to miss a stop in Milan.